Chicago Kids Company performs in several venues in and around Chicago, including the Beverly Arts Center, Stahl Family Theater and the Pheasant Run Mainstage Theater. 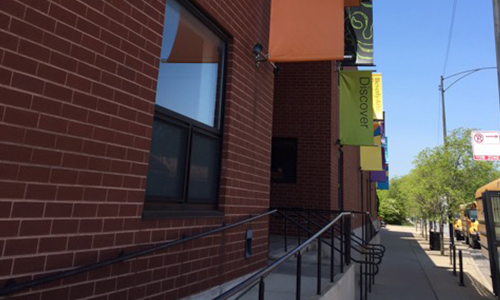 The Beverly Arts Center is located in the historic Beverly neighborhood on Chicago’s South side. From Downtown Chicago, take the Dan Ryan Expressway 90/94 South to I-57. Take the 111th St. exit, turn right. Follow 111th St. through the intersection at Western Ave. The Beverly Arts Center will be on the left hand side. PARKING: There is a free parking lot directly to the West of the Beverly Arts Center. 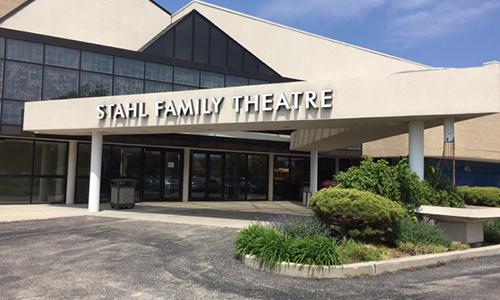 The Stahl Family Theater is located inside of St. Patrick’s High School and can be accessed from the Belmont exits on Lake Shore Drive and Dan Ryan Expressway. PARKING: There is a free parking lot directly in front of the theater’s marquee off of Belmont Ave. 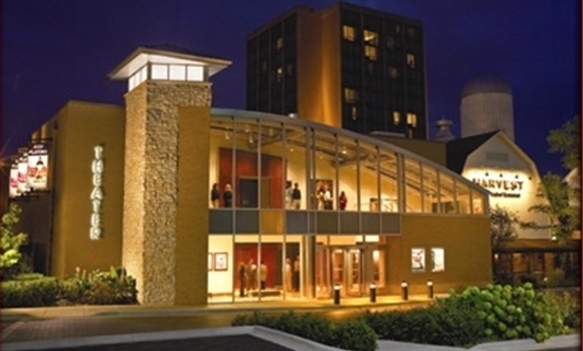 The Pheasant Run Mainstage Theater is located inside the famed Pheasant Run Resort approximately one hour West of Chicago. From Downtown Chicago, take the Eisenhower Expressway to I-355S, exiting on IL-64/North Ave heading West. In 10 miles, The Pheasant Run Mainstage Theater will be on your left. PARKING: There is a free parking lot directly in front of the theater. Valet parking available at the Resort Lobby for a fee.